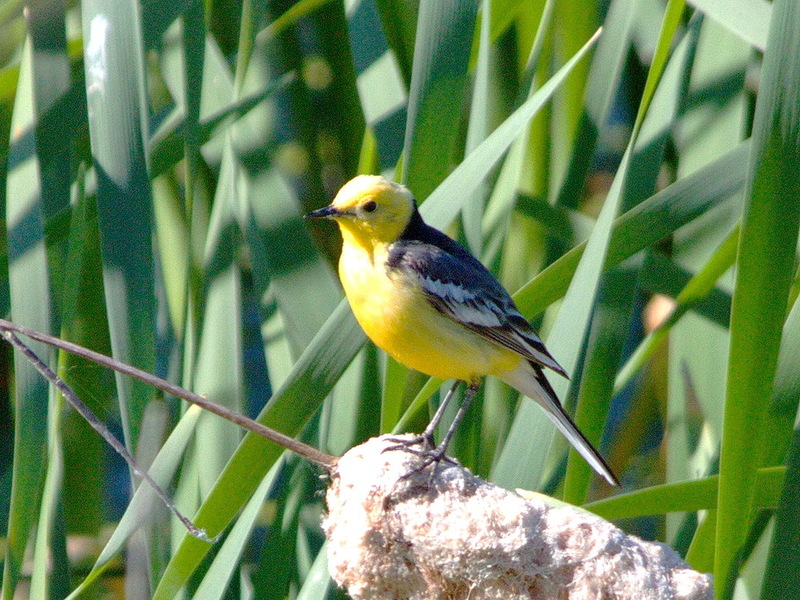 One-day birding tours. Birding Tours in Ukraine. Birds of Ukraine. The city of Kyiv is located in a place with diverse landscapes around it, which provides a huge variety of ornithofauna. Through the city flows the largest river of the Dnieper, which collects a huge number of different waterfowl during migrations. Every spring and every autumn here you can observe the huge flocks of Mute swans, Whooper swans, and Bewick's swans. 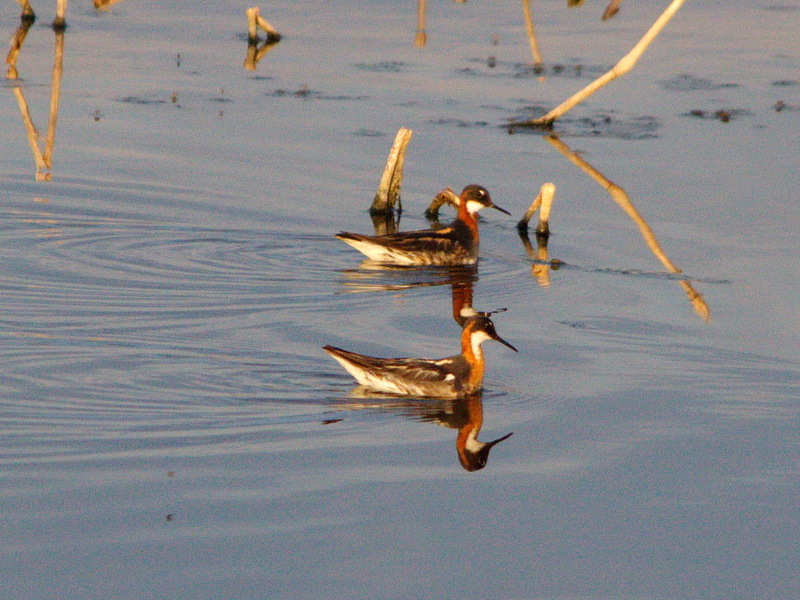 Frequent, but not regular guests are Velvet Scoters, Long-tailed Ducks, White-headed Duck and others. In the winter, Gulls are concentrated on non-freezing sections of the Dnieper, among them, in particular, there are Herring Gulls, and sometimes there is a Great Black-backed Gull. 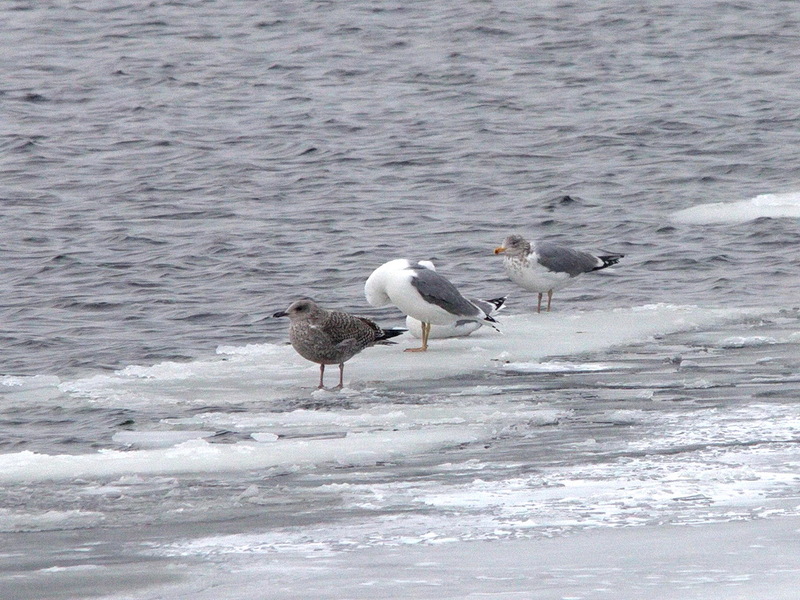 Early spring you can easily find Lesser Black-backed Gulls and Siberian Black-backed Gulls. Around Kyiv there are a huge number of lakes and fishing farms with a large number of migrating and breeding species of waterfowl, near-water and predatory birds. From spring to autumn, these places perhaps are the most attractive for birdwatching. 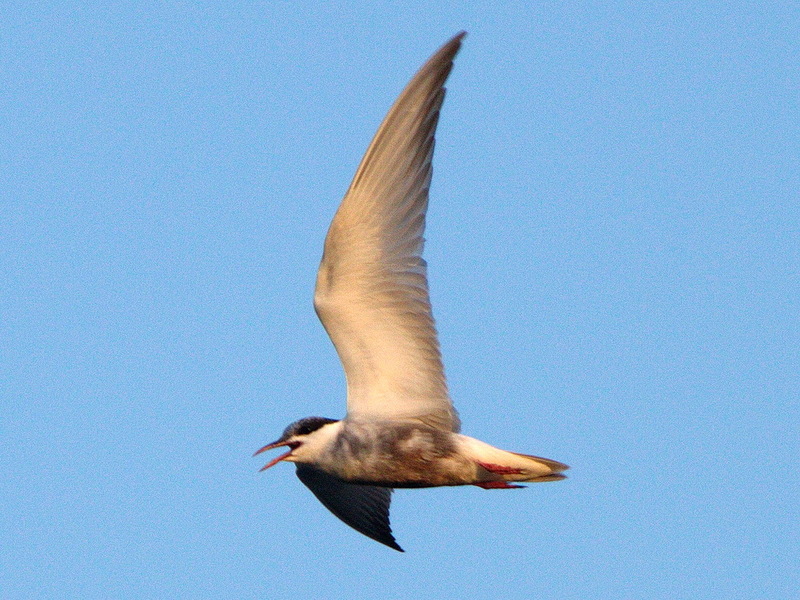 Here you can find 20 species of sandpipers, various terns, herons and a variety of ducks. And within the limits of 100 km from the boundary of the city of Kyiv you can also find a unique and rare breeding here Aquatic Warbler! Kiev. 1-day tour - € 70-120 one person, depending the duration of tour.